OneEurope contributor Gosia Juchniewicz reveals the secrets of Moldova, a small Eastern European country of great natural beauty and with a very complex history. The sales volume of the main European low-cost airlines is increasing year after year. 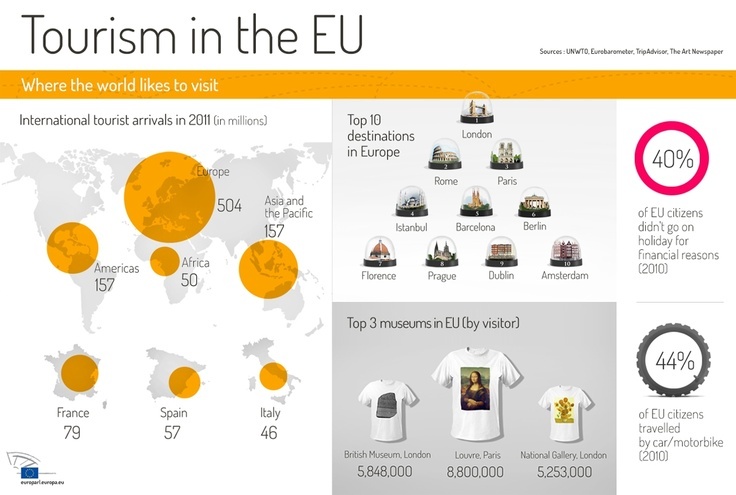 The European Union is a top destination for tourists. Infographic: What can you buy with 1$ in Europe? Is it possible to get something for 1$ in a European country? The Netherlands is considered a very hip and cool country. From Europe to China.. by train! Edgaras Katinas Edgaras is studying International Relations and French with Spanish at Aston University in Birmingham, UK. He originally comes from Lithuania, but has lived in Paris and Birmingham, and is also planning to move to Sweden in the near future. Two of his biggest passions are foreign languages and diff..